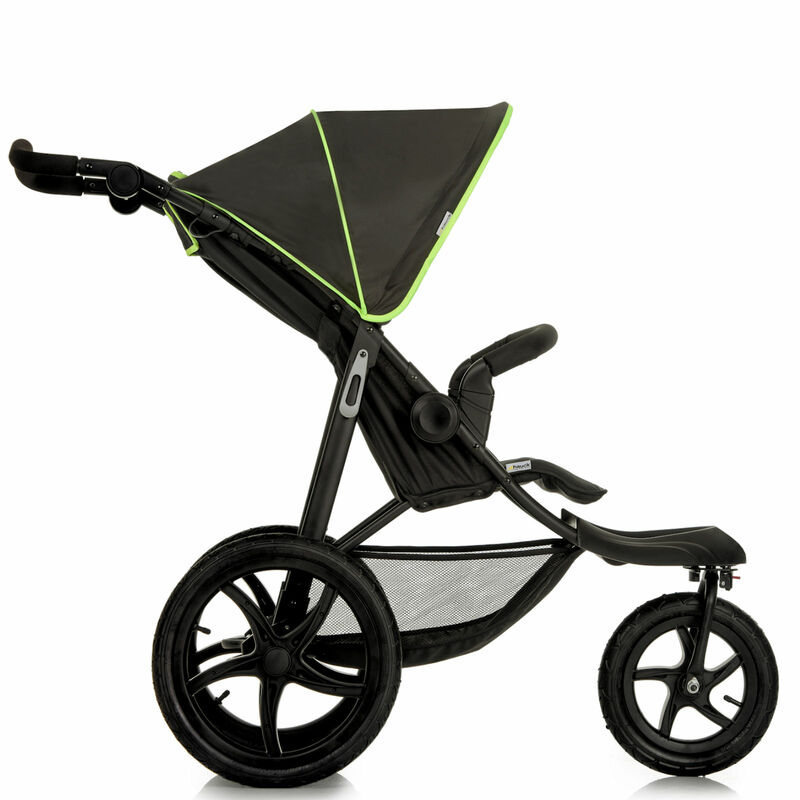 The dynamic Runner by Hauck offers a robust three wheel pushchair designed with sporty parents in mind. Perfect for use in all weather this runner features large pneumatic tyres and a front swivel wheel which can be locked providing more stability when out and about exploring. 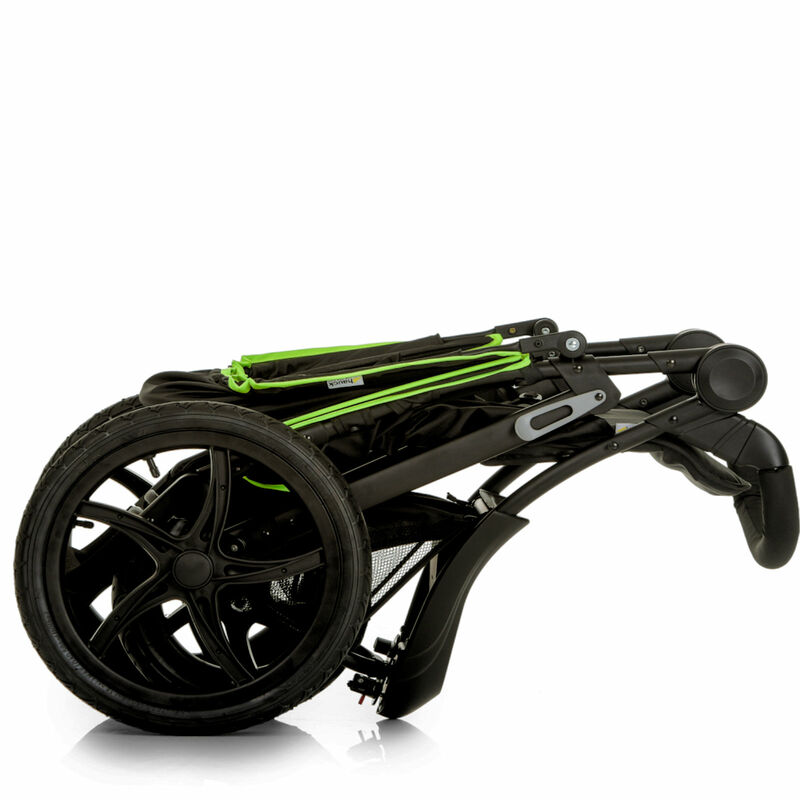 Complete with adjustable handle height and compact fold this offers a comfortable push and fold perfect for everyday use. Featuring a padded seat with adjustable backrest and a large canopy which helps to protect your little one in harsh weather this provides a more comfortable and relaxing ride. Item as described. Good price. No issues.